I am so fussy about what makeup to invest in. 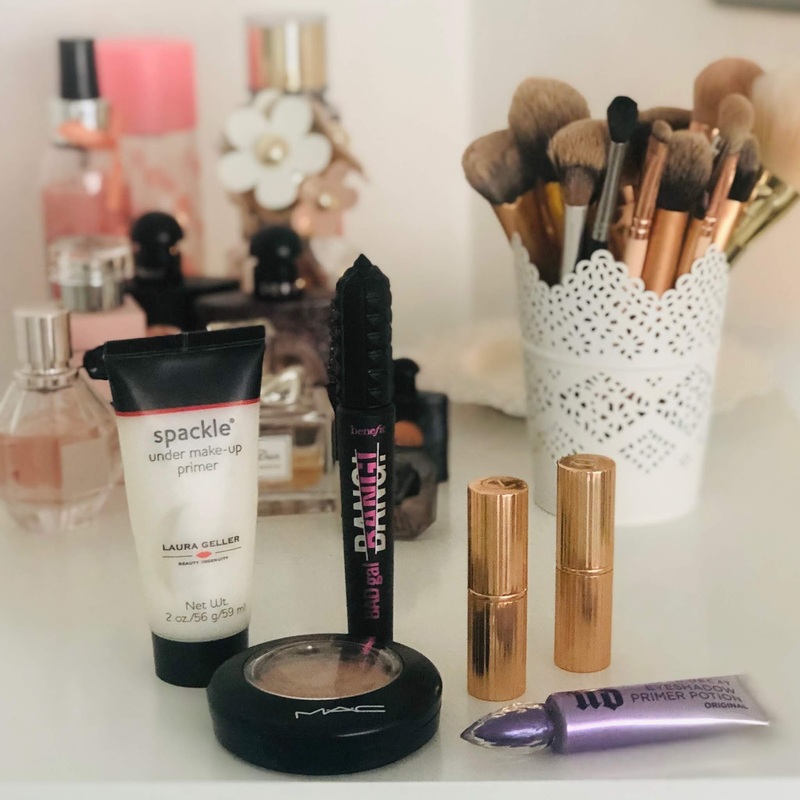 I hate the though of wasting money so I am so careful when it comes to splurging with makeup - I make sure I have recommendations and read reviews on any product before I buy it. I’ve found brands that never let me down, some that are hit and miss or some I stay away from. After purchasing I’m still learning finally but I’ve found some amazing products that aren’t cheap - but are so worth it and I think it’s needed to share them! If you read my blogs constantly, you’ll know my Charlotte Tilbury lipsticks are my ride or die and i love them so much. They’re so worth the £23 they are and I’m so excited to grow my collection. The formula is perfect and they are just the best lipsticks everyone needs one in their life. my favourite holy grail highlighter has to be Mac soft and gentle! I'm honestly in love with the colour of this, the warm champagne tone compliments any and every skin tone no matter how pale it dark. It's so wearable and does with every look you can do. This is just the most perfect highlighter you'll ever find and I adore it. benefit bad gal bang mascara is the best mascara I’ve ever used. I’ve had it for just over a year and it’s blown every other mascara I own out of the park. It gives so much volume, length and makes my lashes look amazing. My life was changed from using this as it does so much for my ladies I couldn’t live without it. These are some of my holy grail products- you’ll have seen them featured on my blog so many times but they deserve the limelight! I love finding new products with spending on, these are some of them! Wow bailey your blog looks so good and your content is amazing. Keep it up girl. I love these different products! I love anything from Benefit! Super agree it's worth the splurge! thank you! me too - its what i stand by. I love all your picks girl! Been on the look out for a new mascara so will try the benefit one!